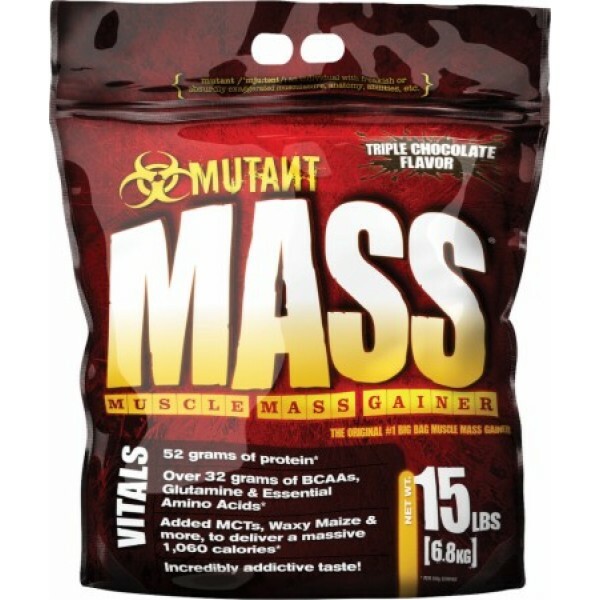 MUTANT MASS is formulated to deliver everything you need to build MUTANT muscle size and iron-smashing strength. 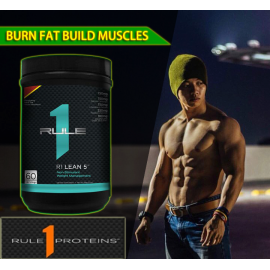 One of the true mass building formula innovations of our time, MUTANT MASS exceeds all user expectations for producing results in record time. 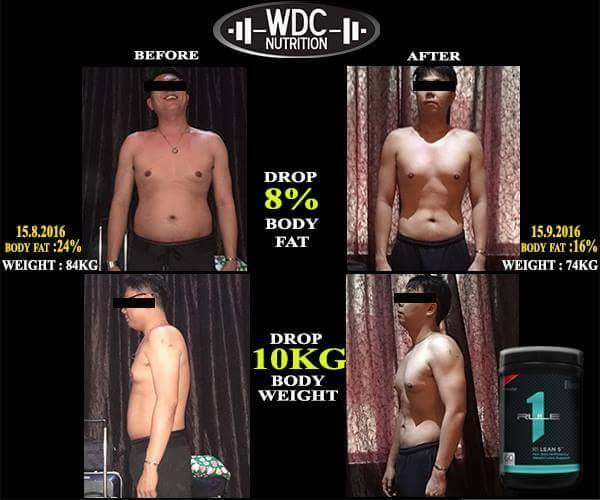 Just take one look at this super-enhanced experimental formula and you'll see why. Each and every powerful 15 lbs. bag contains - 1,352 GRAMS OF PROTEIN, 4,576 GRAMS OF CARBOHYDRATES, & 27,560 CALORIES! Your body needs a surplus of calories to grow! 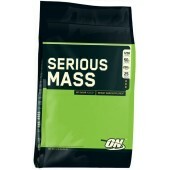 However, you must ensure that you're taking in quality calories and nutrients if you expect to pack on quality mass. 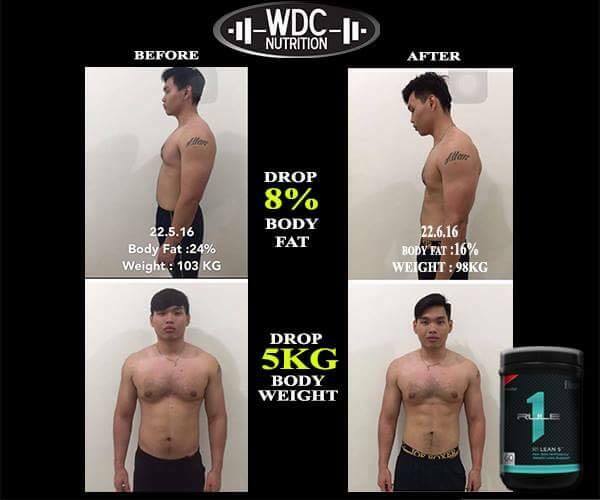 Scientific research suggests that the addition of 1000 to 2000 calories per day to your regular diet and training program can result in significant gains in lean mass and strength! * But you can't just get those extra calories from any old source or else you'll end up gaining more fat mass than muscle mass. 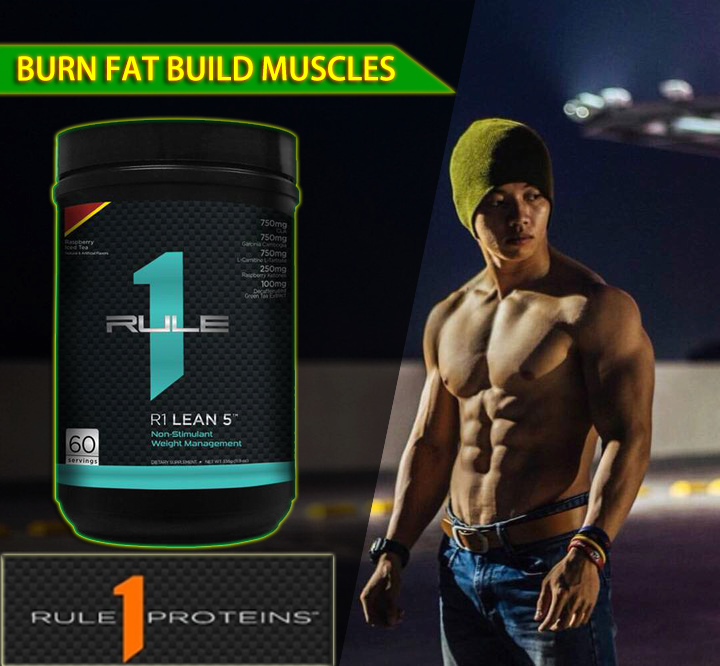 MUTANT MASS is scientifically designed to stimulate rapid gains in lean mass and delivers the perfect combination of protein, carbs, lean fats and other anabolic nutrients needed for maximum muscle growth, strength and recovery. 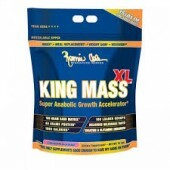 * By using MUTANT MASS you can rest assured you'll quickly make monstrous gains in quality mass! 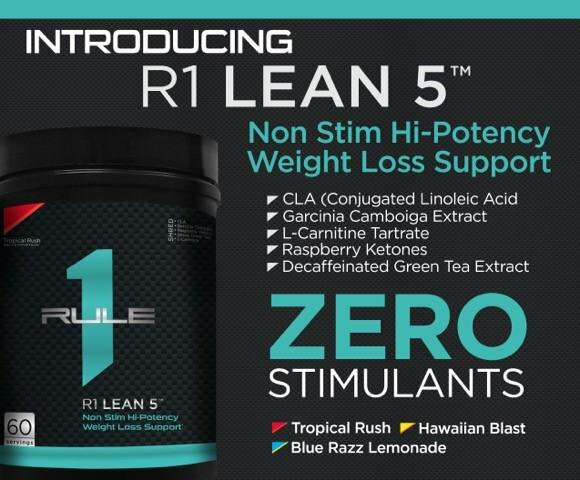 Shake or mix 4 scoops of MUTANT MASS with 480-960 ml (16-32 fl oz) of water or milk. You can also enjoy 2 or even 3 shakes a day. Our favorite way is to drink one shake first thing in the morning, a second immediately after training; or simply enjoy your shakes whenever you want an extra shot of protein.